An upgrade to a phone mast may signal 5G roll-out in the North East. An application to upgrade a phone mast at Tyne Metropolitan College has been submitted to North Tyneside Council. It is believed that the move signals the roll-out of 5G in the area, which research suggests could boost the North East economy by £431million by 2025. Last November, EE revealed that Newcastle would be one of ten UK cities with a 5G network by the end of 2019. 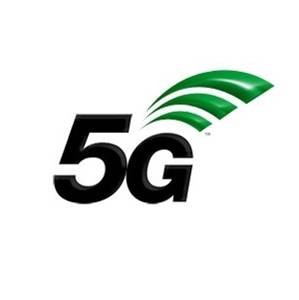 5G is the next mobile network that it is expected to deliver up to 10 times faster speed than 4G potentially. It can potentially eliminate the need for WiFi. The planning application states: "EE and Hutchinson are in the process of upgrading a number of sites in the UK predominantly to make them 4G/5G,"
"This upgrade process will primarily involve swapping existing equipment and replacing this with similar new apparatus." A council spokesperson said: “The operator has given us prior notification of their intent to submit an application to upgrade their equipment at the college site. "Once we receive an application it will be published in the normal way and residents will have the opportunity to view the submitted application and make comments.